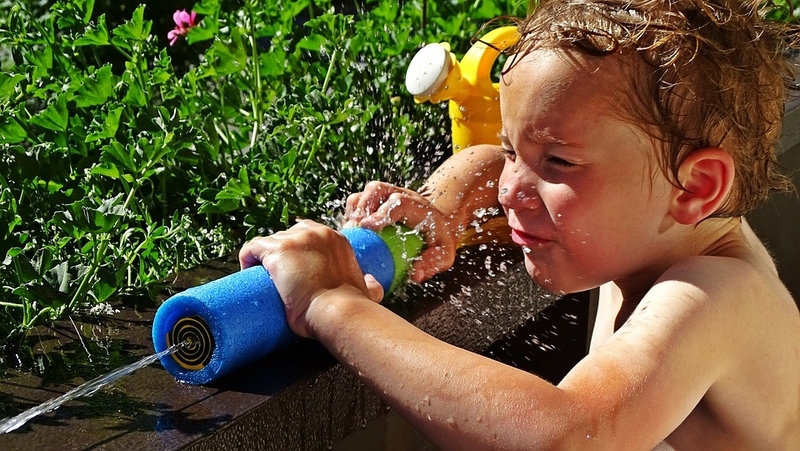 Dos and Donts for a Summer with Kids - ProudMummy.com the Web's Community for Mums. When you think about your children which thing inspires you at first glimpse? It must be their chuckling faces and a feeling to be always around them right? Every parent wants to contribute something extraordinary for their children, be it fun, creativity or a mixture of both. They want their maximum participation for their children. Some parents hardly find time for this option while others plan special occasions for their kids to relax their brains by giving them a booster every few days. Summer holidays are the best option for parents to occupy their kid’s. The most refreshing statement which we used to hear from our elders is that ‘summer season is a great source of fun’ because children get the freedom to spend memorable time with their parents. What comes to your mind when you imagine spending two months with your children? Isn’t it exciting for you? If you are a parent and planning for a special summer season for your children, you can try the following low budget and funny hacks during these holidays. These strategies will surely help you and your children to build up some memories which could last for years to come. Try and create a friendly environment with your kids so that it becomes enjoyable for you to teach them with daily life hacks and other stuff you want them to learn from you. Your child is in need of friendly advice instead of being enforced to do something. Both ways you get the same result but in a prescribed way. You will not just have required outcome but your kid will love learning all that stuff interestingly. If your kid is doing one thing negative don’t discourage him because there are multiple positives he is up to at the same time. Focus on the positives and remove the negatives. It’s always convenient for mothers to act according to their daily routine. If you are a mother you will always hate distracting moments. Planning activities for a family will help you decide how to fill your dull days with refreshing and exciting experiences. 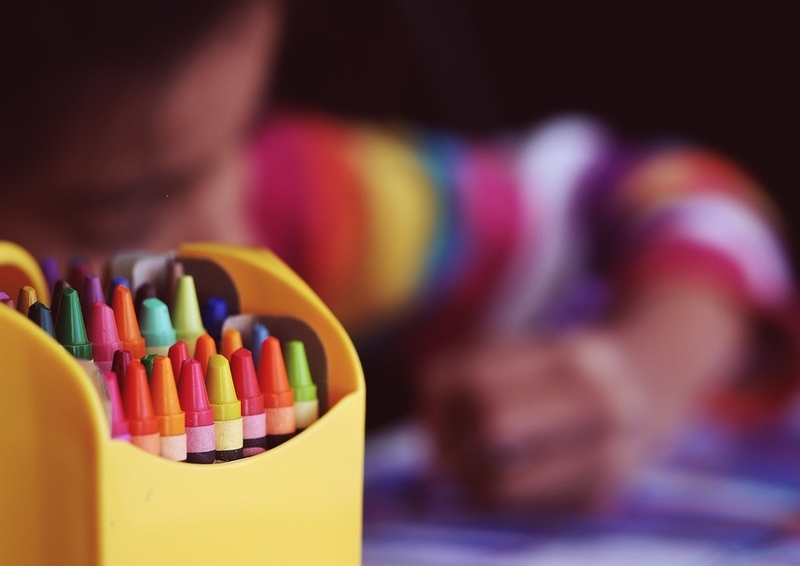 Take a sheet of paper and some colour pens and after some brainstorming with the kids list down the ideas that merge out of your mind about summer activities, like play dates or helping your child in completing his summer vacation playtime. So, by the end, you’ll compile a bucket list for the upcoming summer months and be planned like you are bossing it. Planning get togethers with your child’s friends is an awesome idea to help your child contribute maximum when it comes to fun and learning. He interacts with children of his age and learns lots of things despite just enjoying playing with toys. Get together aids you with a proper way of getting involved in adult discussion and conversation whilst your children play with friends. 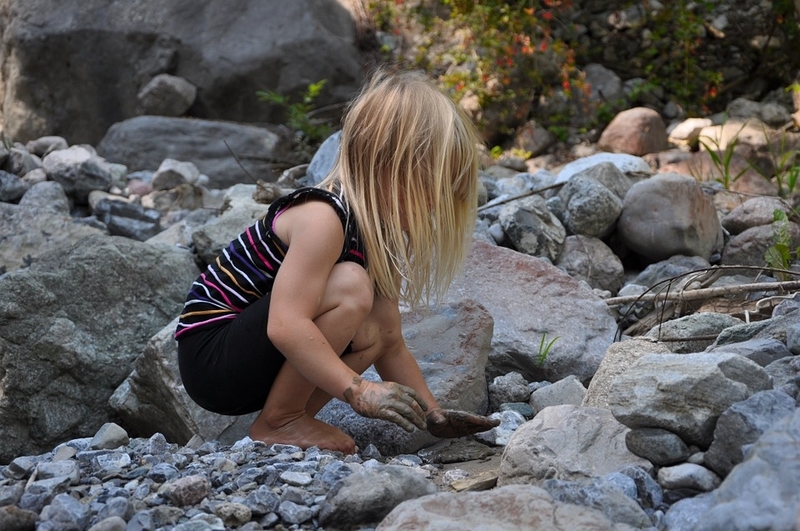 Children love going out to the park or playing in a garden. Take your child on some exciting excursion trips. They will enjoy just messing in sand or mud I'm pretty sure of that! Apple and fruits are another exciting summer gift. It's more than a blessing. Prepare smoothies and fruit drinks for your kids to give his body and bones the required vitamins and energy he needs to play not getting tired the whole day long. You can especially take care of your child's diet by planning a separate chart of his daily eatables changing his lifestyle from better to best. After all, you are a mother and you love your child so for you, his health is the most important part which if taken seriously is another kind of enjoyment for caring mothers. Summers are for fruits and fruits are for summers so let's talk to your child about his favourite fruits and add them in his daily ‘to eat' list. Summer is full of colours. Add some crayons to his summer routine in order to get his boring schedule back to life. You can help him draw his favourite picture and fill colours in it. You can also arrange water paints to make enough out of it. This activity will also help you see yourself as your youngest version a few years back removing all mental blockages by adding lots of positive affirmations to the empty section of your brain which keeps vacant due to your monotonous routine. As a mother, you should buy your child’s favourite toys for him to spend his time with. You can buy his clothes, shoes and other necessities to see a smile on his face. 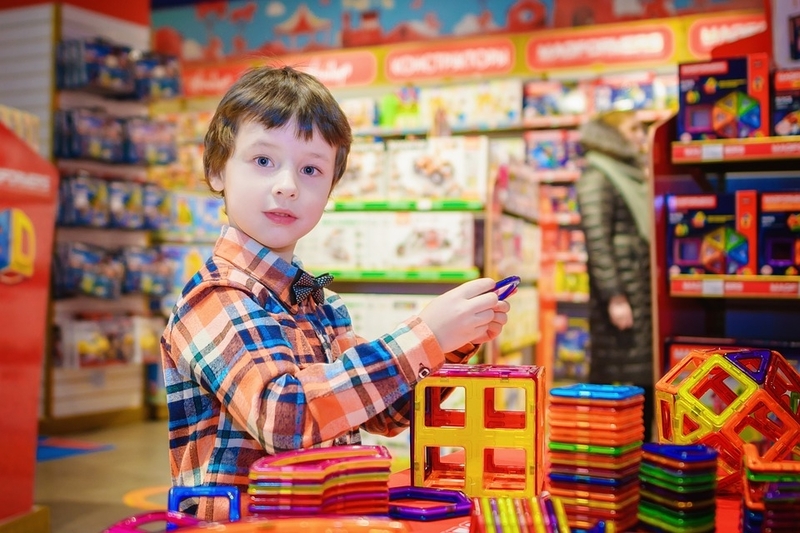 So, getting your kids to shopping every week is another interesting hack taken into consideration when it’s about your child’s summer holidays and leisure time.